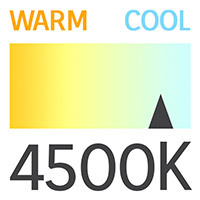 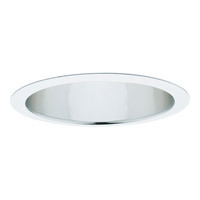 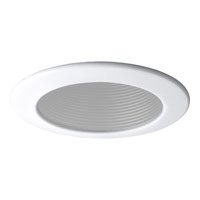 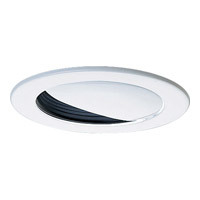 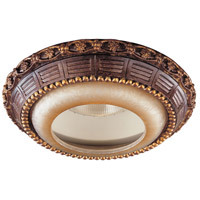 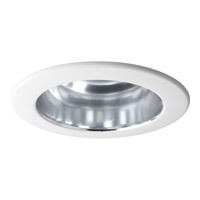 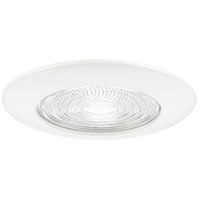 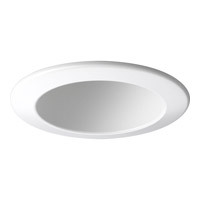 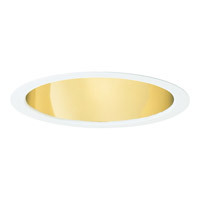 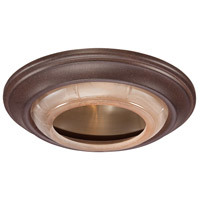 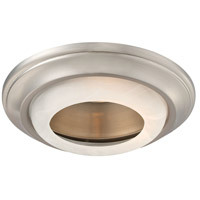 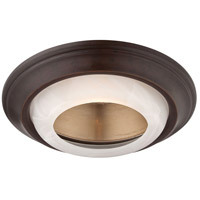 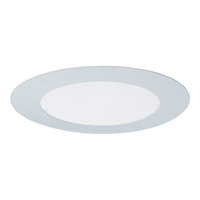 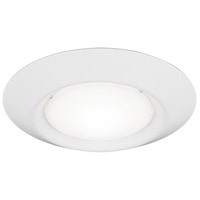 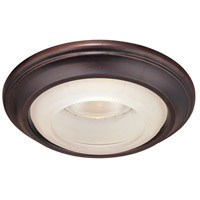 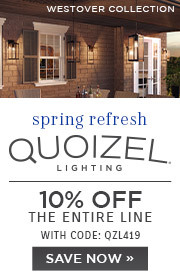 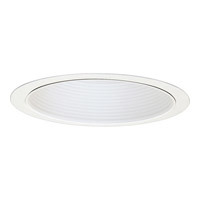 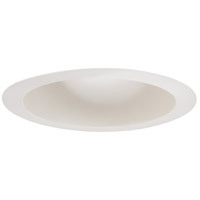 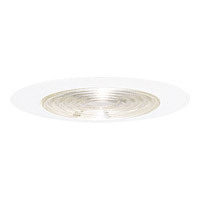 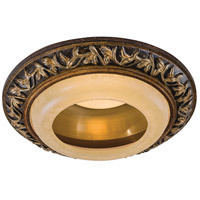 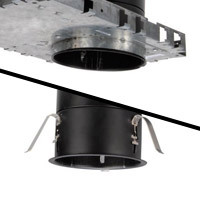 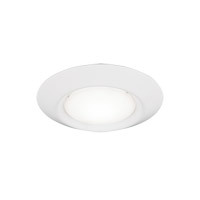 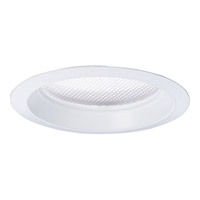 Recessed lighting can provide general, task and ambient lighting in a very subtle manner. Installed in the ceiling with only the trim showing, recessed fixtures can be used anywhere in the home, including outdoors, under eaves and on porches. 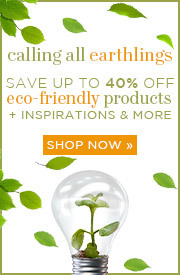 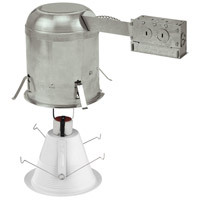 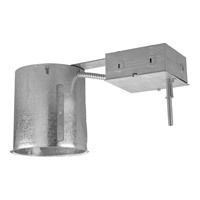 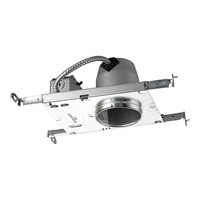 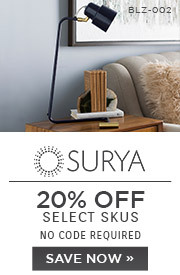 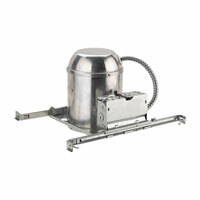 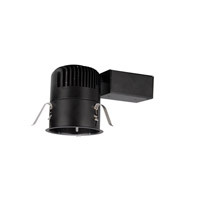 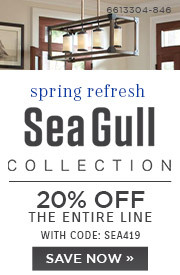 They are ideal for any type of ceiling, including tall ceilings, shorter ceilings and sloped ceilings.